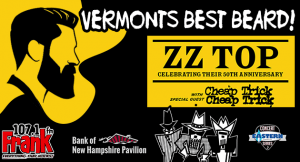 IS SEARCHING FOR VERMONT’S BEST BEARD! ARE YOU A BEARDY? DO YOU KNOW ONE? PART OF THE EASTERN PROPANE & OIL CONCERT SERIES! 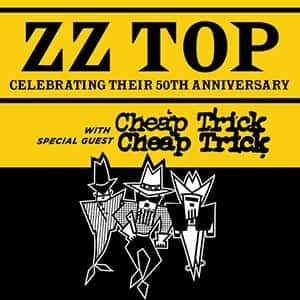 WITH SPECIAL GUESTS CHEAP TRICK! THINK YOU HAVE VERMONT’S BEST BEARD? THIS IS WHERE IT GET’S HAIRY! EVERYTHING THAT ROCKS 1071 FRANK-FM!